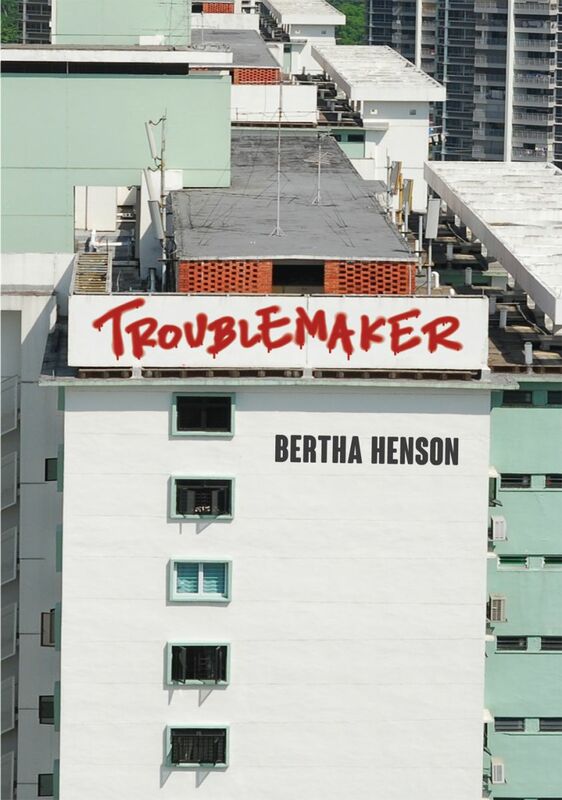 Troublemaker is a collection of Bertha's columns from her blog, Bertha Harian, as well as the now-defunct Breakfast Network. They represent her take on the news of the day, spanning political and social happenings in Singapore from the middle of 2012. Sometimes serious, sometimes hilarious, she brings her own inimitable style to news commentary, raising questions and zooming in on issues that concern the citizenry. The book launch will take place on Saturday 2 August at The Arts House on Old Parliament Lane. The book can be ordered from Ethos Books.